From 11 November until 8 April, in celebration of its 30th anniversary, the Musée d’Art Moderne et Contemporain de Saint-Étienne presents the exhibition 'My Red Homeland' by Anish Kapoor. 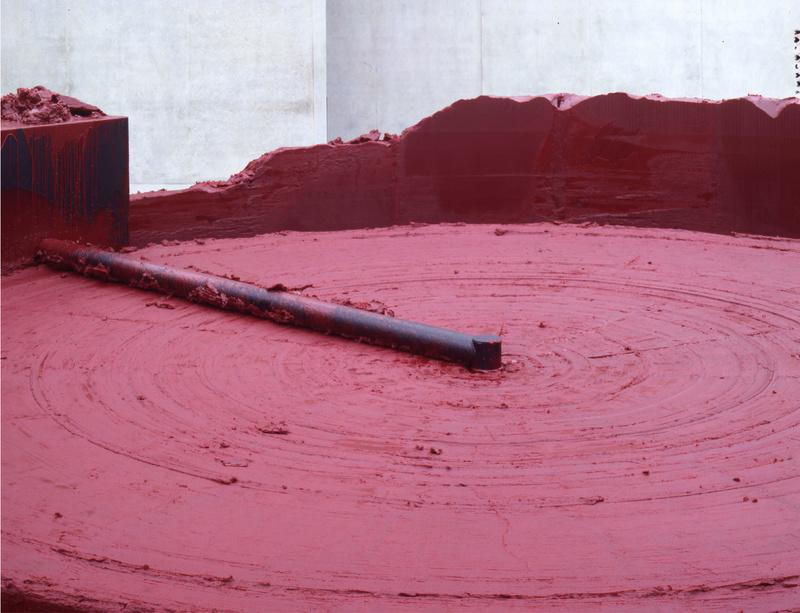 Curated by Lóránd Hegyi, the exhibition's title draws from the show's centre-piece: a circular installation, 12-metres across, that supports over 20 tons of wax and vaseline mixed with pure red pigment. The presentation will also include a number of other works by the artist shown for the first time in France.